“We’ve put together a list of the people in and around biopharma who are poised to play major roles in the industry’s evolution. Some are recent hires hoping to rescue moribund giants, while others are long-tenured veterans trying to steer their firms into brighter futures. Each is facing a make-or-break 2016 with wide implications for the drug business as a whole. Can Ian Read’s Pfizer deliver on its big goals after a record-breaking merger? How will John Milligan keep Gilead Sciences rolling when its blockbusters plateau? 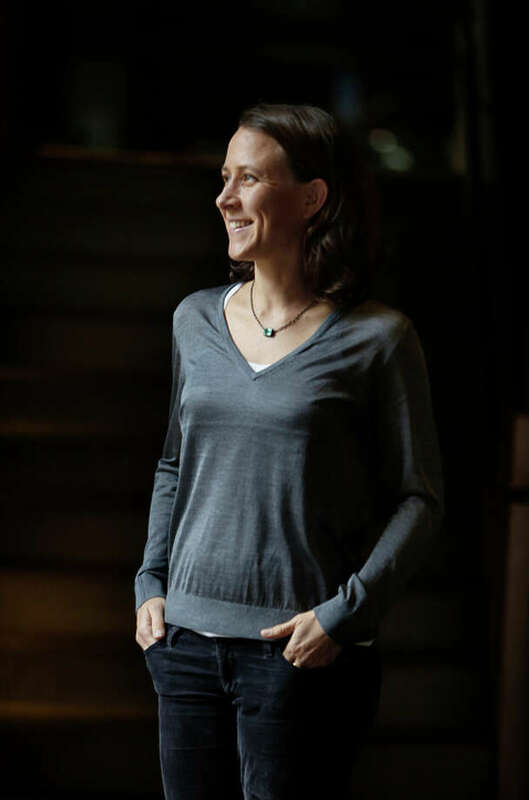 Can Anne Wojcicki complete 23andMe’s turnaround? And will Martin Shkreli stay out of prison long enough to start another company? As is the case every year, “most influential” does not necessarily mean “most innovative,” “most successful” or even “most admirable.” Failures often change the landscape more than successes, as a few members of this list can attest. And kicking down doors can be more effective than building consensus.